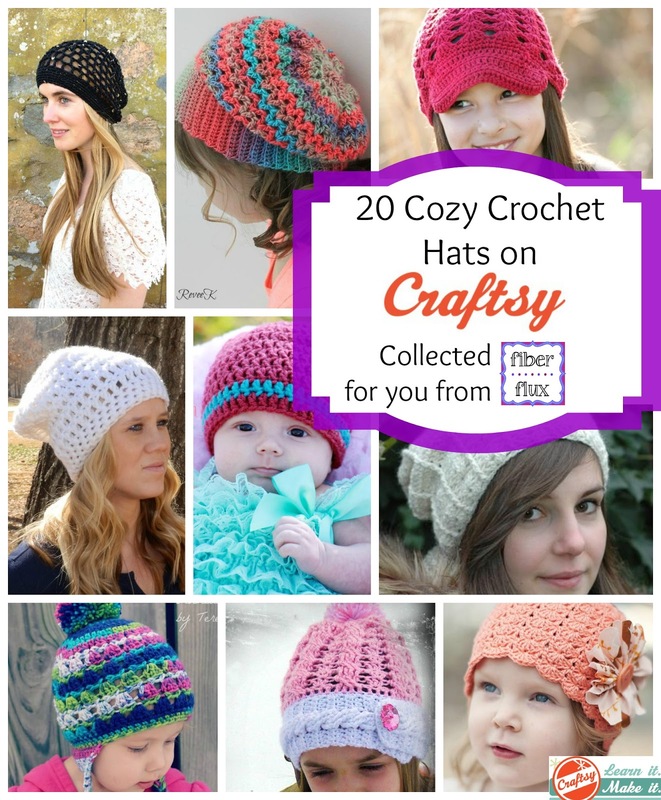 Fiber Flux: 10 Cozy Crochet Hat Patterns on Craftsy! 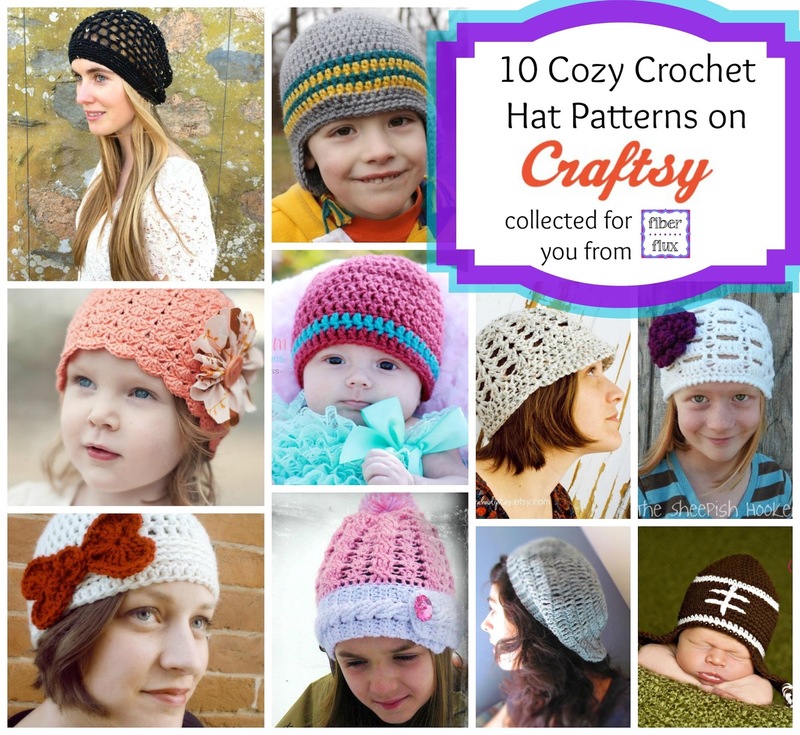 10 Cozy Crochet Hat Patterns on Craftsy! I love a good hat project...they are super quick to make and perfect for learning a new stitch or technique. Many of them are made using only skein of yarn, and are ideal if you want to finish it in one evening. They also make wonderful gifts, because everyone can use a hat! Here is a special collection of hats that I've gathered from Craftsy, 10 beautiful and toasty warm hats and best of all, each one is free! To access these patterns, simply hop over to Craftsy and create a profile (super easy). Once you do that, you'll have access to tons and tons more free patterns, plus these too! Get Your 10 Cozy Crochet Hats Here! Let's check a few out! 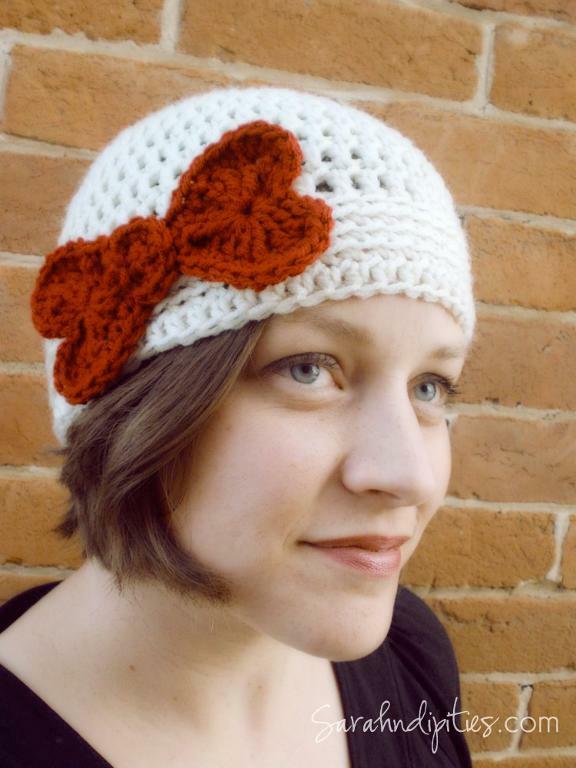 With February right around the corner, this hat is perfect from Sarahndipities, I especially like how she constructed the heart bow too...clever! 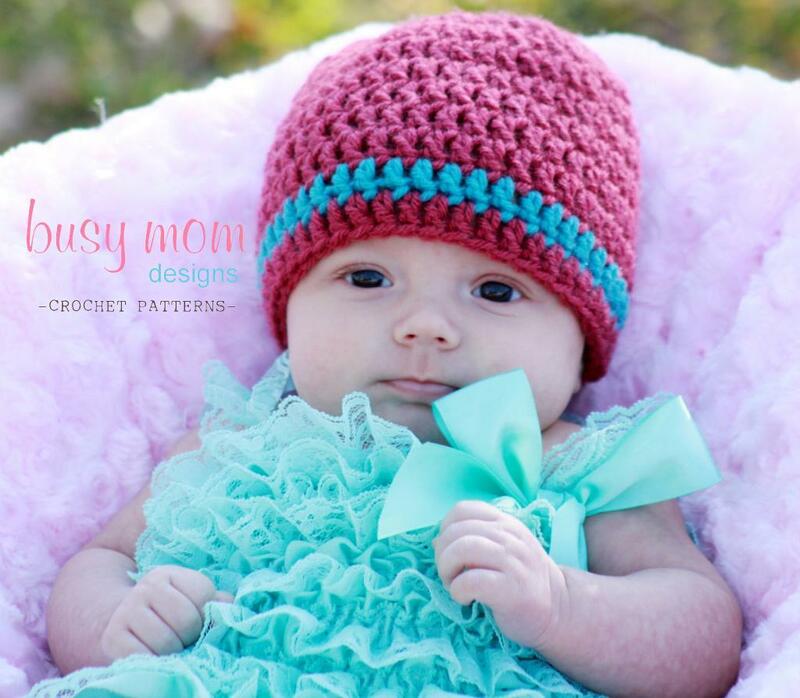 This fun hat from Busy Mom Designs is a perfect hat for the littlest ones, bright colors and a cute stripe, this hat makes a great shower gift too! 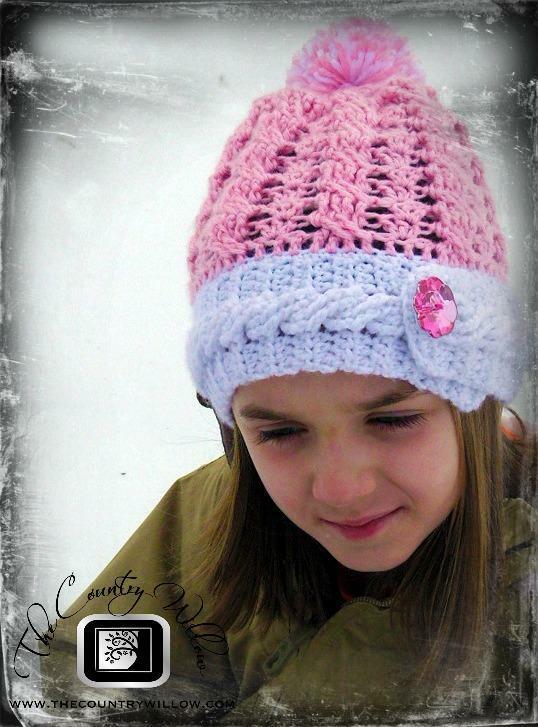 I love this cabled hat from The Country Willow...pretty colors and lovely cables are finished off with a fabulous pink rhinestone button too...super cute! 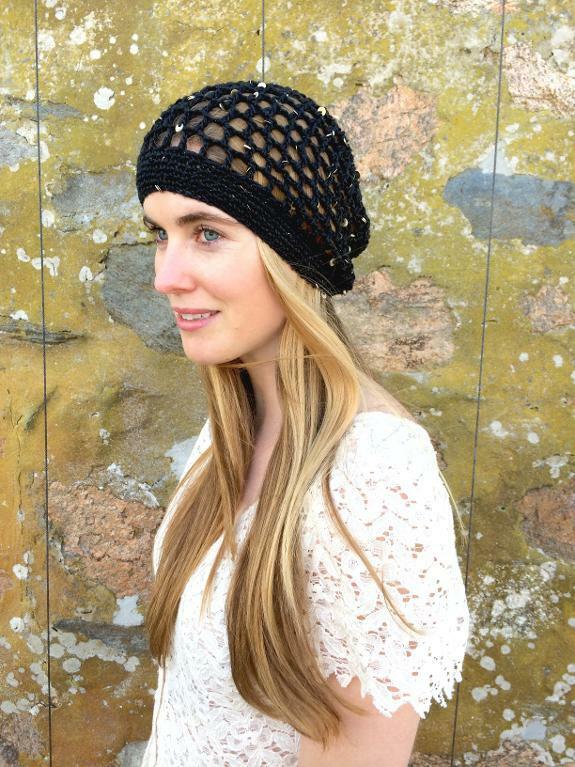 I really love this stylish hat from Knit Collage...elegant and with a touch of sparkles too! Now hop on over to Craftsy to see the rest! Note: This post is sponsored by Craftsy, all opinions are my own. Please read my disclosure policy here. 10 awesome crochet hat patterns! Great to have them all in one place too :) Thanks!